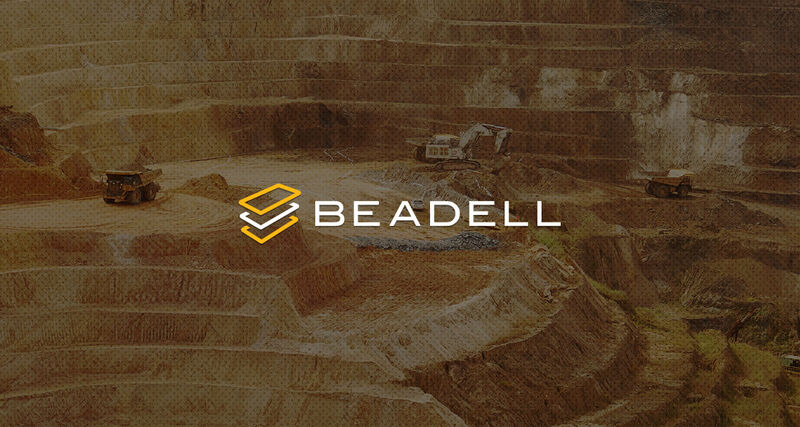 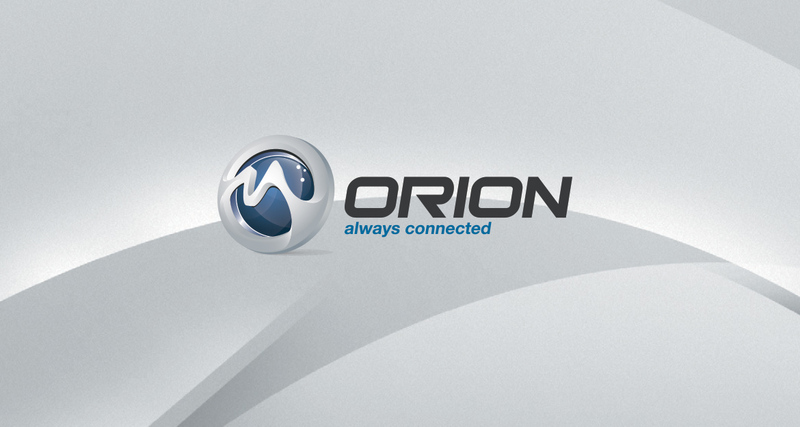 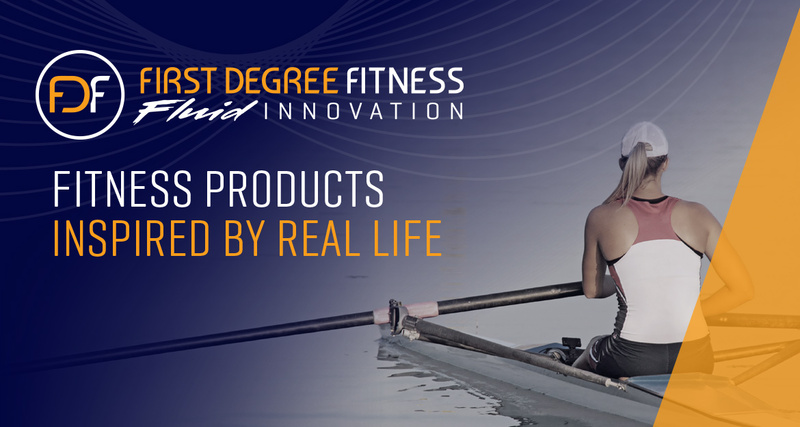 Our work New brand creates powerful performance. 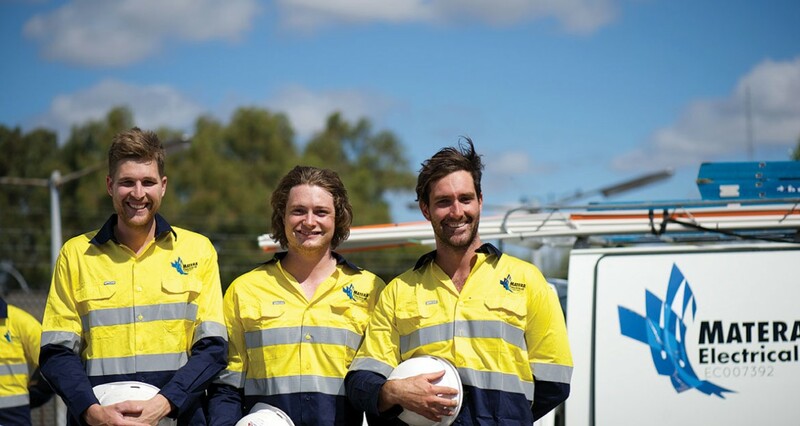 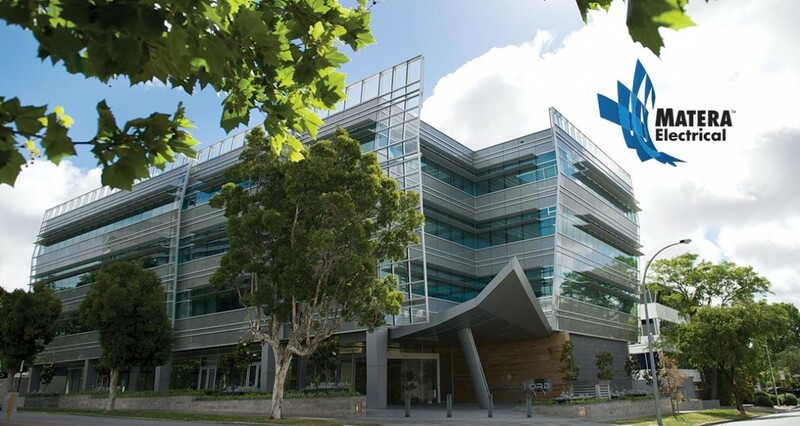 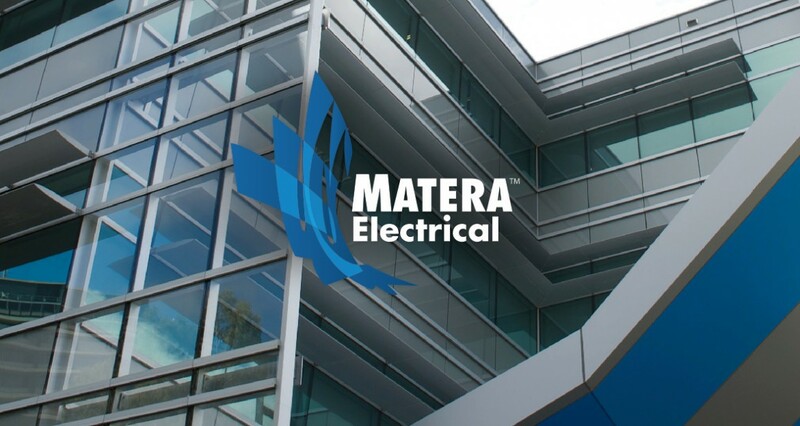 Matera Electrical is an Australian commercial and industrial electrical contractor with indigenous ownership. 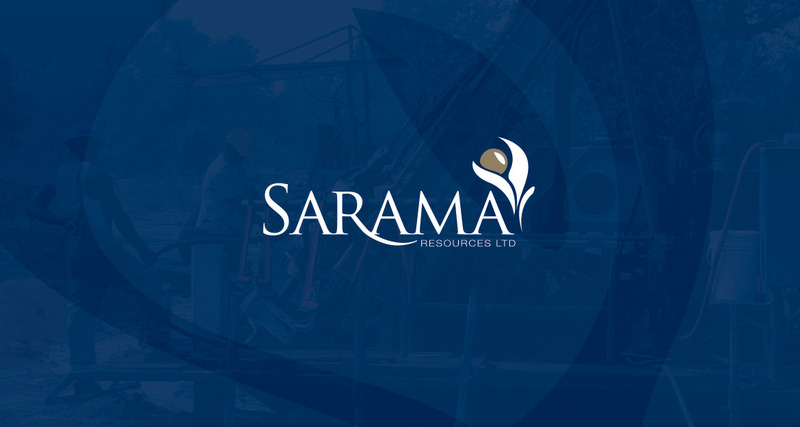 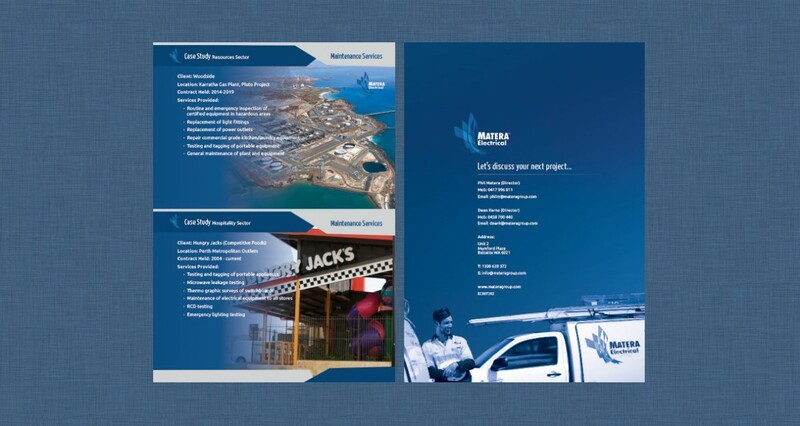 In late 2014, Dean Kerns – a Director of Matera Electrical approached Skye Gilligan Consulting to assist in the development of new branded collateral to support their sales and tendering process. 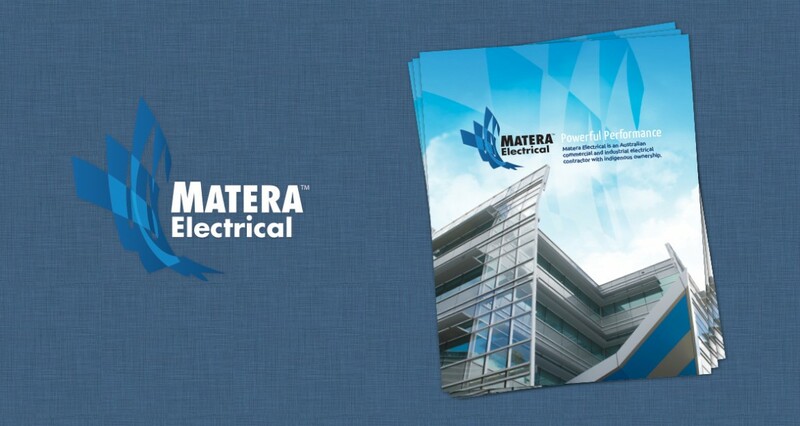 We worked closely with the leadership team to understand Matera Electrical’s key strengths and future objectives. 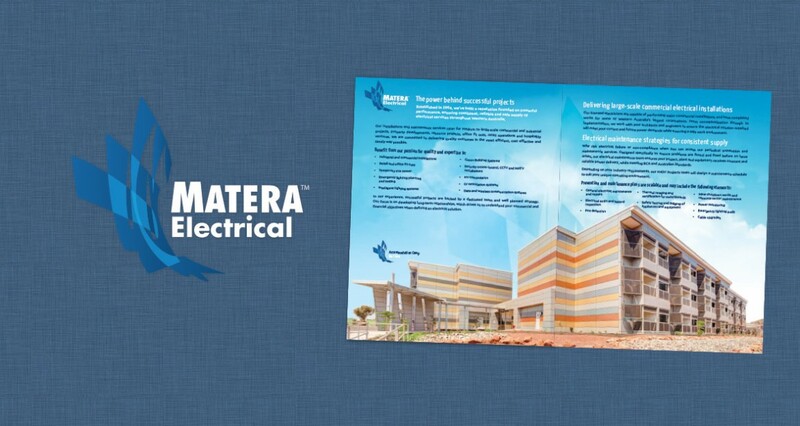 We then developed content that clearly described what Matera Electrical stood for and what they were capable of. 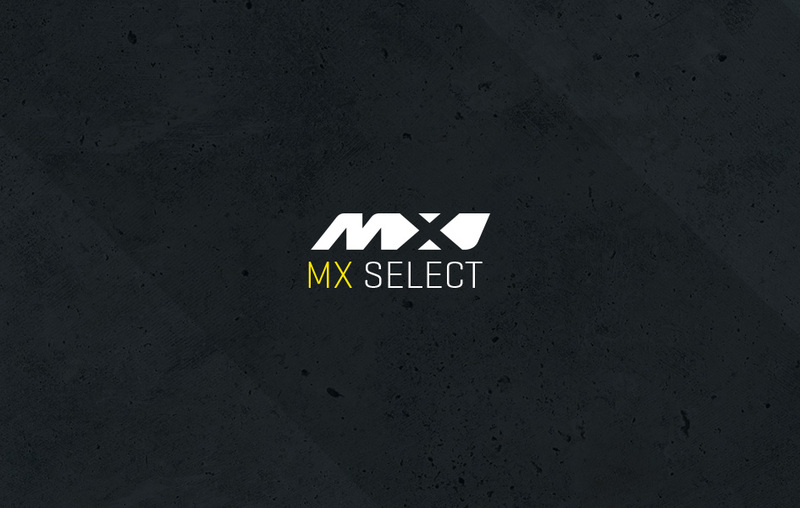 These key messages formed a critical part of Matera Electrical’s new visual identity. 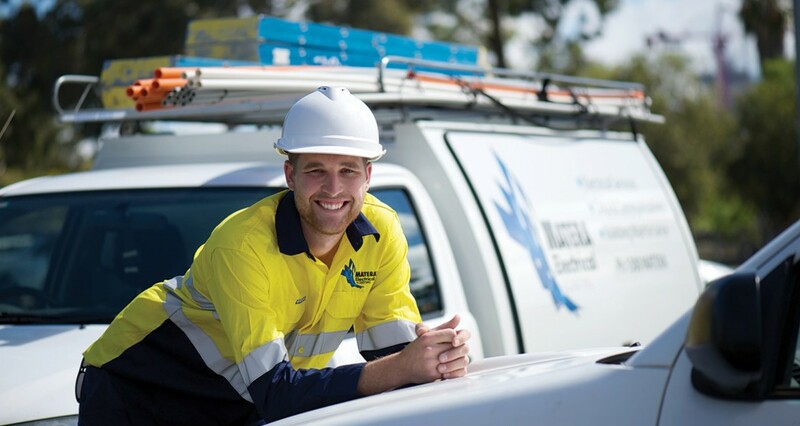 Playing on the new catch phrase ‘powerful performance’, Matera Electrical’s brand was formed. With a brief to keep the existing logo, we created a cleaner version that maintained the layered shapes perfect for demonstrating strength and energy flow. 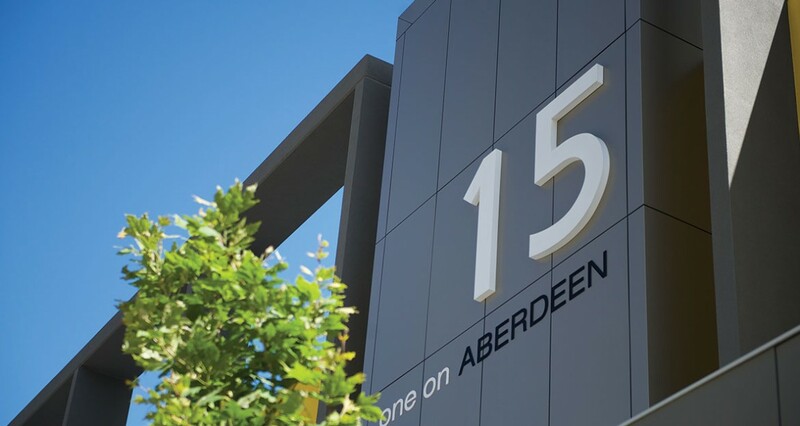 New project photography provided opportunities to brand completed works and integrate new brand elements within the final capability document. 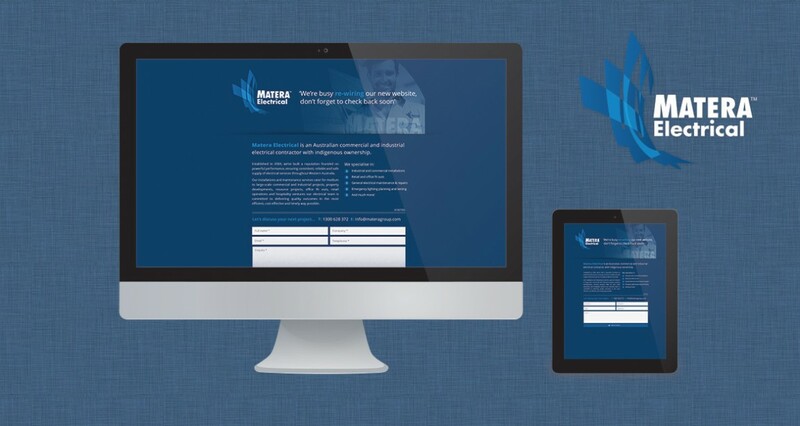 We are continuing to work with Matera Electrical to develop their digital strategy and strengthen their marketing tool kit.